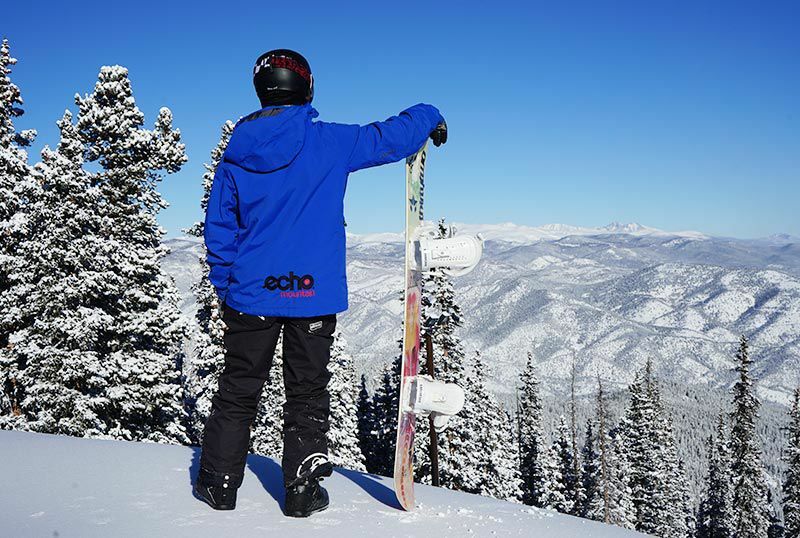 A snowboarder takes in the view from the top of Winter Park Resort’s Prospector Express chairlift in February 2005. Below is the ski resort’s Rail Yard terrain park. Colorado is home to the best ski resort in North America, according to USA Today's 2018 Best Ski Resort 10Best list. Winter Park Resort in Winter Park, Colo. beat out ski resorts in Utah, California, Michigan and British Columbia — and also two other Colorado resorts—Copper Mountain and Telluride Ski resort. So how were the winners chosen? A panel of experts teamed up with USA Today's 10Best editors to pick 20 nominees, and then readers voted to determine the final top 10. You can check out the full list here. Among Snowmass's four mountains, this is the smallest. It's the one for freestyle enthusiasts, and it's also the one for novices. Beside the small town appearing stuck in the old West, Granby Ranch maintains a similar throwback feel. Snow is not in the classic picture of Grand Junction. This Western Slope country is defined by the world's largest flattop mountain and the desert forming prime mountain biking territory. Welcome to Beaver Creek Resort, home of complimentary chocolate chip cookies. No, that's not the best description of the resort. 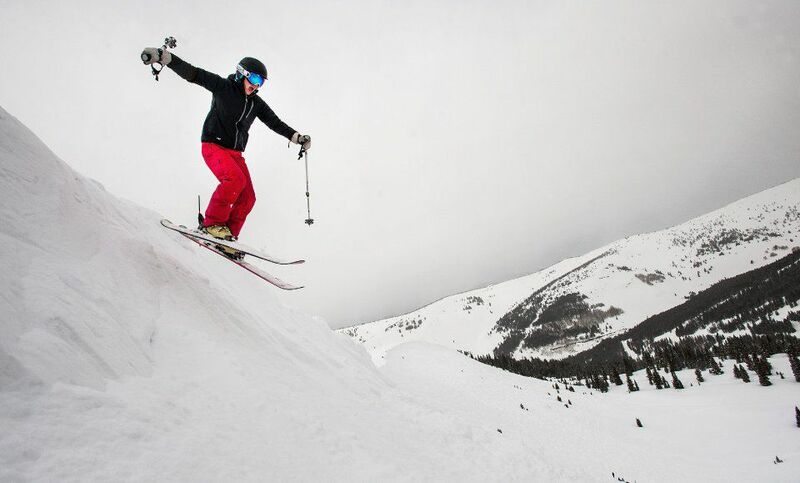 Silverton hosts some serious skiing and riding - as serious as it gets in Colorado. Durango serves as the hub for endless outdoor fun in southwest Colorado. Highlands boasts the second-most terrain of Aspen Snowmass' four mountains, and it doesn't draw nearly the crowds of the biggest. Seventy-nine years of institutional knowledge is kept at Winter Park Resort, Colorado's longest continually operating ski resort. The hill less than an hour from downtown Denver has lived many lives, and overseers are counting on this one to be the fullest. From its days as a training site for the 10th Mountain Division during World War II, Ski Cooper hasn't grown much, and it wants to keep it that way. Tucked in the heart of the San Juan Mountains, Telluride maintains its nostalgic charm while mixing in modern, apres spoils. 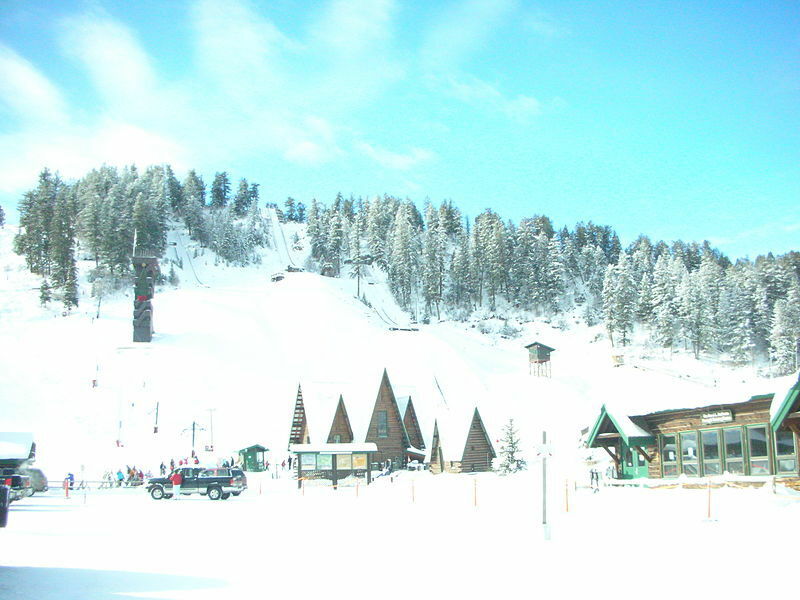 More than a tourist draw, Eldora is a local spot. "Just say no to I-70," goes the slogan, encouraging Coloradans to let out-of-staters fill the Vails of the world. 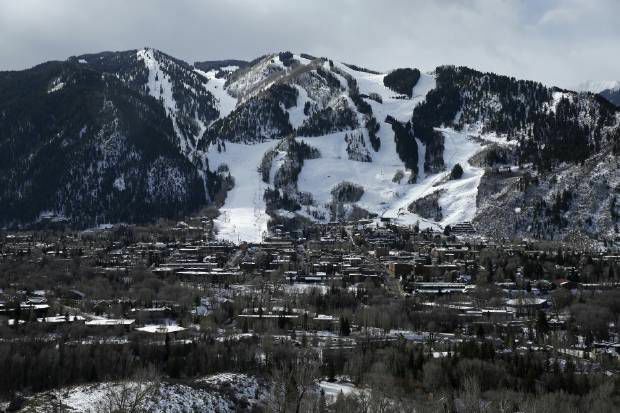 Of the 5,300-plus acres spreading across Aspen's four resorts, Snowmass is by far the biggest, covering more terrain than Aspen Mountain, Aspen Highlands and Buttermilk Mountain combined. Vail really is "like nothing on Earth," as the slogan goes. What was once a valley of sheepherders is now a world-famous destination, with condos and restaurants and shops galore. Easily reached from Interstate 70, Keystone Resort is the shining example of what the ski industry means by "world-class." Aspen MountainAs one of four destinations forming Aspen Snowmass, Aspen Mountain serves as an adrenaline-fueling outpost for experts on skis and snowboards. Also known by the old name Ajax, the resort is considered "a terrain smorgasboard." Though it's compact, capable visitors should find room to operate, as few beginner and intermediate skiers and riders venture to the mountain with its intimidating bowls, bumps and glades that lend a true backcountry feel.A fancy, high-speed gondola rises up the mountain with steep fall lines. Local powderhounds are familiar with the phrase "face to six," and when they hear it, they know it's time to take turns at "the Dumps," featuring thin woods, open snowfields and technical chokes. Breckenridge Ski ResortIn Breckenridge, rugged history meets fancy modernity. Eateries and shops are housed in the Victorian buildings that pack Main Street, with the backdrop being the Tenmile Range that is home to one of the world's most famous winter resorts. Now skiers and snowboarders flock in place of the gold miners from centuries ago. Why does Dew Tour, the premier extreme sports circuit, stop at Breckenridge Ski Resort every December? Certainly because the resort boasts four wicked terrain parks, including a 22-foot half-pipe. Steeps galore can be found here, where North America's highest chairlift runs. Whether you seek powder stashes or mellow groomers, Breckenridge has it all. Wolf Creek Ski AreaPull off scenic Wolf Creek Pass and step back in time. Across the Colorado industry that becomes more plush every year, Wolf Creek Ski Area keeps its bare-bones appearance. That is a point of pride for the Pitchers, overseeing one of the state's last family-owned ski areas. Kingsbury Pitcher came to the slopes above Pagosa Springs in the late 1970s, and his managing sons haven't introduced much in terms of luxury since. They've avoided condos or overnight lodges. Lift tickets are some of the cheapest in the state, and where else can you find a cup of homemade chili for less than $5?The Wall Street Journal recently counted Wolf Creek as a best-kept secret among the country's ski areas. You don't think Lake City when you think winter. The southwest Colorado town found off the breathtaking Silver Thread Scenic Byway is a summer destination, with the surrounding Uncompahgre National Forest a hub of endless adventure.